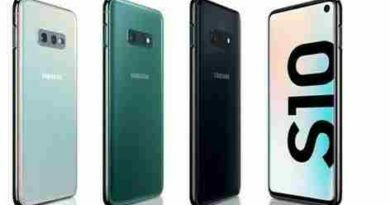 Microsoft announced on its official website that December 10, 2019, Windows 10 Mobile (also known as “Windows 10 Mobile”) users will no longer be eligible to receive new security updates from Microsoft for free. 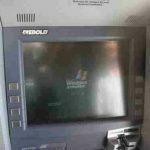 , non-security patches, free assistance support options, or online technical content updates. 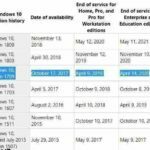 According to Microsoft, only device models that qualify for Windows 10 Mobile 1709 support will be supported until the end date. 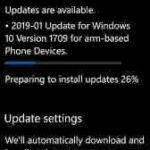 For the Lumia 640 and 640 XL, Windows 10 Mobile 1703 is the last supported operating system version, and its support will end on June 11, 2019. 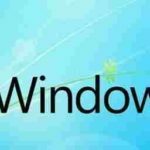 Officials stressed that termination of support means that products or security updates for the Windows 10 Mobile operating system will no longer be available, and Microsoft recommends that customers migrate to Android or iOS devices after the Windows 10 Mobile operating system terminates support. 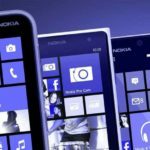 According to the data, Windows 10 Mobile is a mobile operating system developed by Microsoft. Its predecessor was called “Windows Phone” and was officially unveiled on October 21, 2010. Windows Phone was once named “the world’s third largest operating system”, but compared with Android and iOS, there is a big gap between the number of applications and the experience. 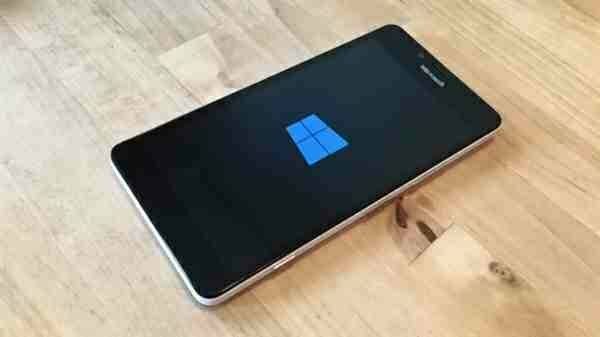 Gradually, Windows Phone became a “hardware only” operating system. With the increasing number of developers and applications on Android and iOS, Windows Phone is gradually declining.